You Look Great (YLG), a leading chain of salons in India, today announced the appointment of Capillary Technologies as its technology partner. 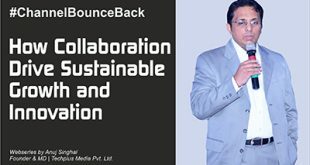 This partnership will play a key role in driving YLG’s customer retention and devising its acquisition strategy in existing and new markets including North India and Middle East. With over 61 stores across the country and a successful streak in offering premium homecare services in South India, the brand aims at augmenting its reach and offering personalised service to its consumers. By leveraging Capillary’s AI Powered Campaign Personalisation Engine, YLG has witnessed a steady 7.2% growth in its revenue in the pilot phase of the partnership. 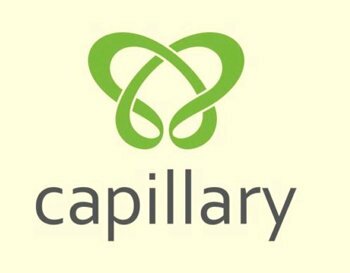 Capillary’s platform will equip YLG build a strong customer relationship management (CRM), loyalty programmes and analytics across various touch points. With AI powered campaign personalisation and machine learning algorithms, YLG is able to boost and personalise its communication and marketing campaign, resulting in a record response rate from the customers as compared to traditional marketing. The technology tracks customer behaviour and segments based on the preferred service be it at home or salon, their response to the campaign and then suggest a product or service accordingly with the time slot in which it needs to be marketed.